a happy new life by dedicated volunteers! 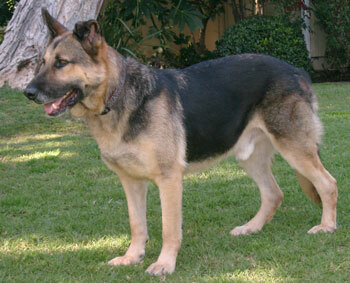 Trooper is an impressive 6-year-old German Shepherd. 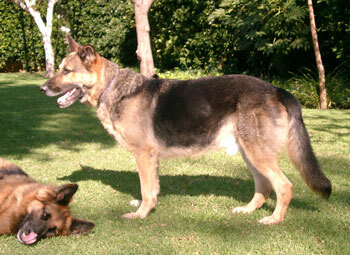 He has a very large frame with especially large paws, he has the stature and conformation of German Shepherds bred in Germany. He is in a foster home and it has been so amazing to see him just blossom. He is eating well and we look forward to seeing him fill out, since we think he should weigh about 90 to 100 pounds.Trooper gets along so well with his canine foster siblings both male and female. He loves to play and invites the other dogs in the family for a romp. He is housebroken and perfectly behaved in the house. He knows all his commands and is just the perfect gentleman.His foster family is enchanted with his spirit and his resilience. 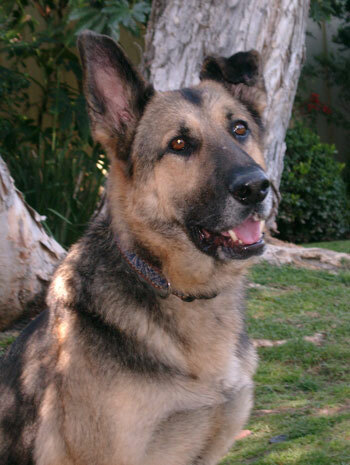 Life hasn't always been so wonderful for Trooper, but he is an inspiration to anyone who meets him. 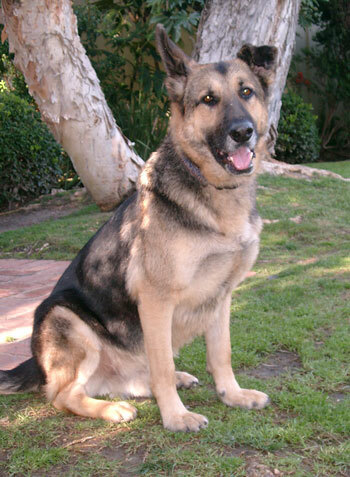 Trooper's foster family loves him with all their hearts but they would like to be able to help another dog blossom. You better hurry or this will be their last foster dog.